Carlos Ghosn, the former Nissan chairman, has been rearrested in Tokyo, one day after vowing to tell the truth in a planned press conference on 11 April. Prosecutors raided his property early on Thursday morning (4 April) and charged him with breach of trust, reported Japanese news broadcaster NHK. 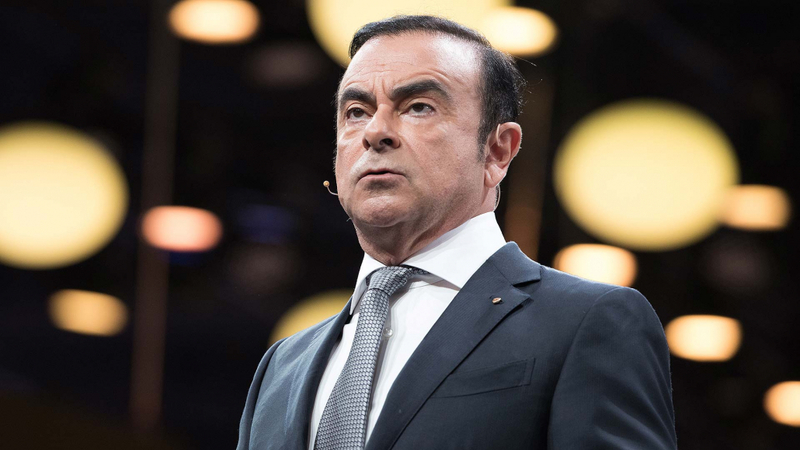 It is the fourth time Ghosn, who was also formerly chairman of Renault and Mitsubishi, has been rearrested. According to NHK, the re-arrest of someone on bail in Japan is unusual. Prosecutors stated it was to carry out further investigations that Ghosn had misappropriated Nissan funds for personal use. “I am innocent of the groundless charges and accusations against me,” said Ghosn in a statement, which was released on his behalf following his rearrest. Describing his arrest as “outrageous and arbitrary”, he called it “another attempt by some individuals at Nissan to silence me by misleading the prosecutors. Why arrest me except to try and break me? He added plans to hold the news conference on 11 April may now have to be postponed. However, he added that “if tried fairly, I will be vindicated”. There has not yet been any further update on the Twitter account created (and verified) in Ghosn’s name.